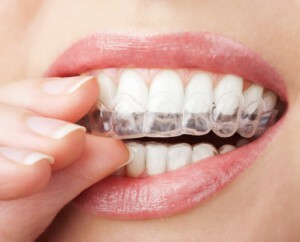 Invisalign is one of the most widely known treatment for adults who’d like to straighten their smiles. 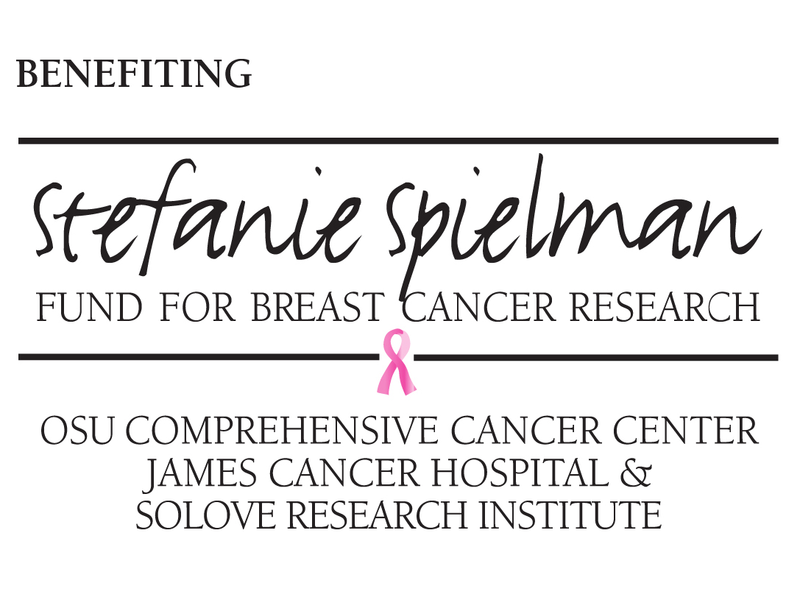 Due to it’s completely undetectable appearance, it’s a favorite among people whom want results without comprising! Invisalign is considered an optimal treatment for adults or teenagers whom have had some teeth shifting since having traditional orthodontic braces removed. Considering Invisalign? 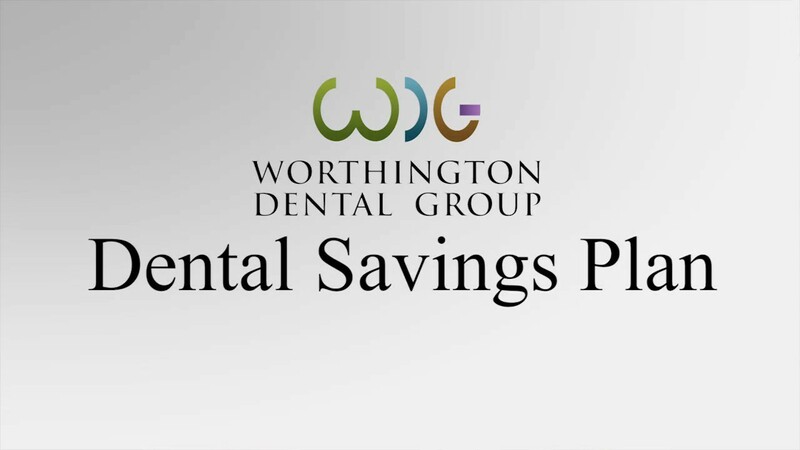 Check out our Dental Savings Plan for financing options and call today to schedule a free consultation!